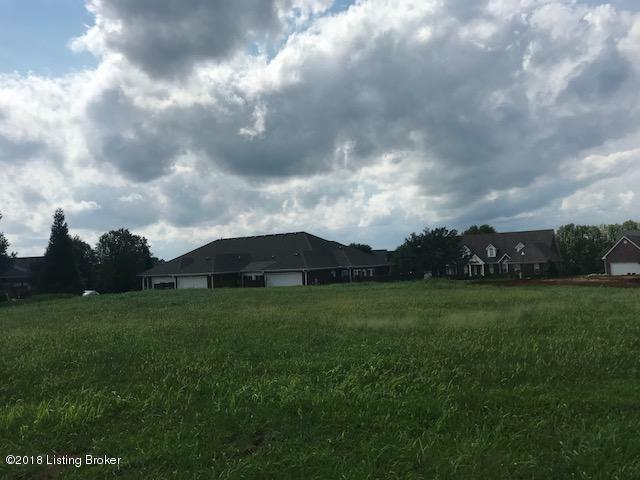 Beautiful building lot in Maywood Golf Course Community. Perfect place to build your dream home on this .47 acre lot. Subdivision offers pool & tennis courts.